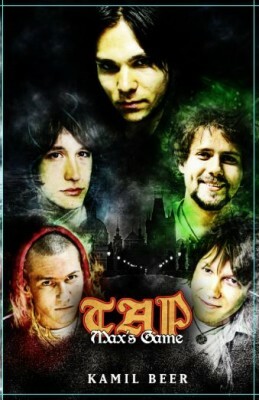 Today, it has been a year since the second Magic: the Gathering movie – TAP 2 – was cancelled. 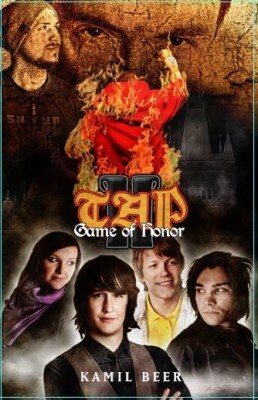 The Max’s Game and Game of Honor novels along with TAP: Making of – a book from the making of the M:tG movies – are coming soon! All three included in TAP: The Book! Watch our webpages www.maxovahra.com/en for more news! WIP covers for both novels!